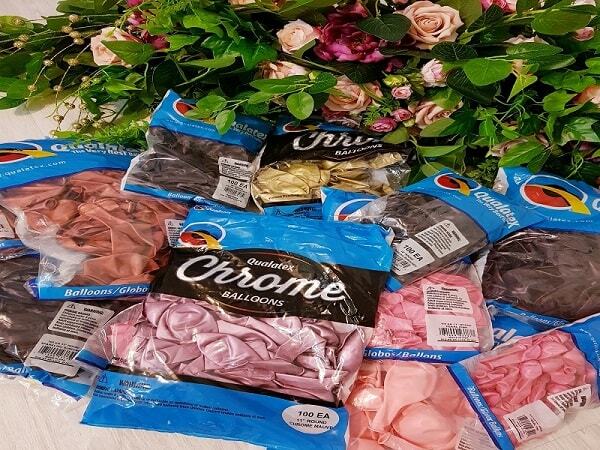 Add a organic balloon garland to our flower walls or backdrop to create a amazing display background for showcasing your cakes or products. 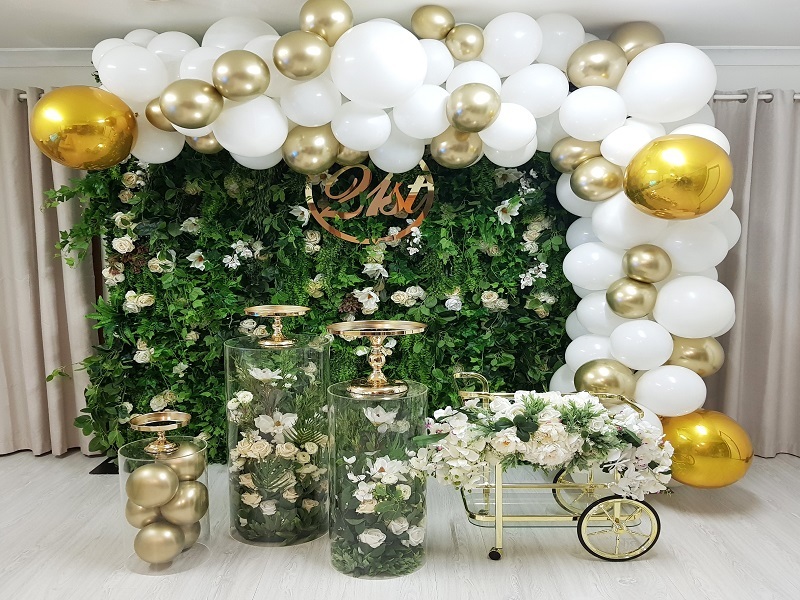 Add a organic balloon garland to our flower walls or backdrop to create a amazing display background for showcasing your cakes or products. 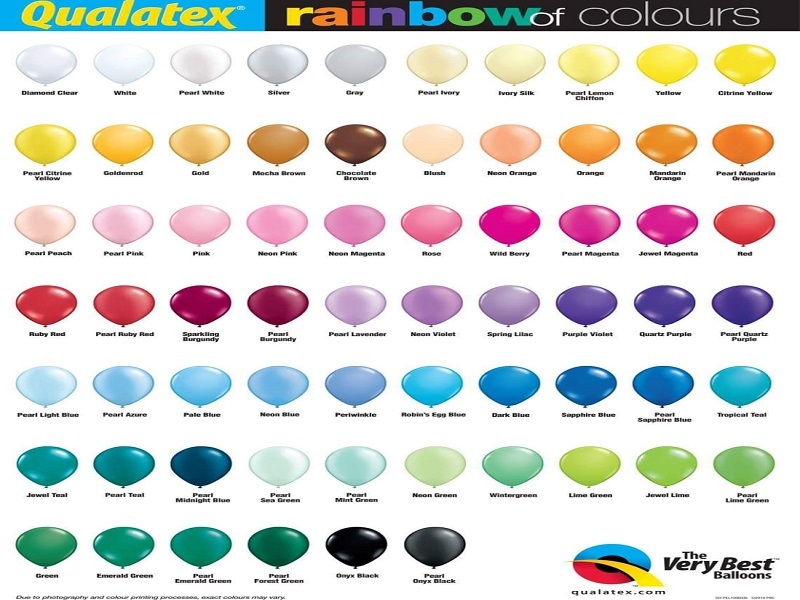 Please add notes on the colours your after before you submit to book. 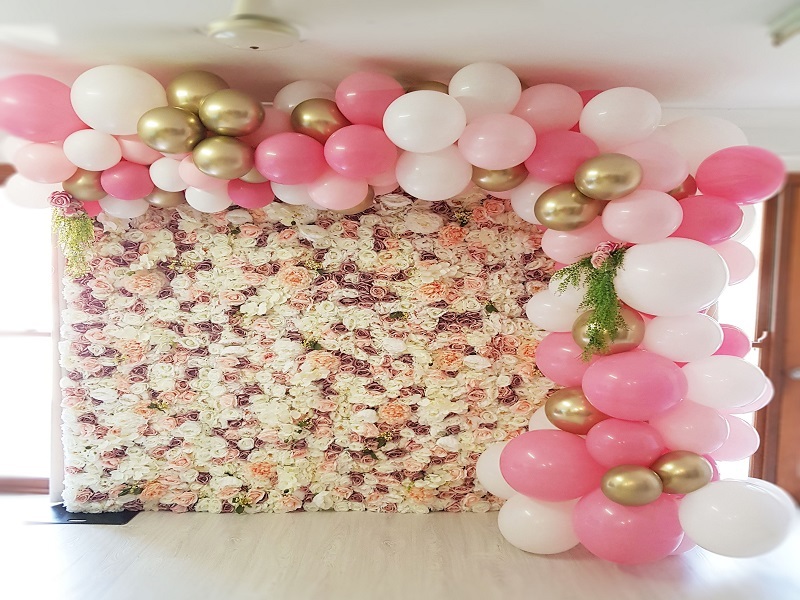 Price will include all delivery and setup service to your venue with any flower wall hire from us. 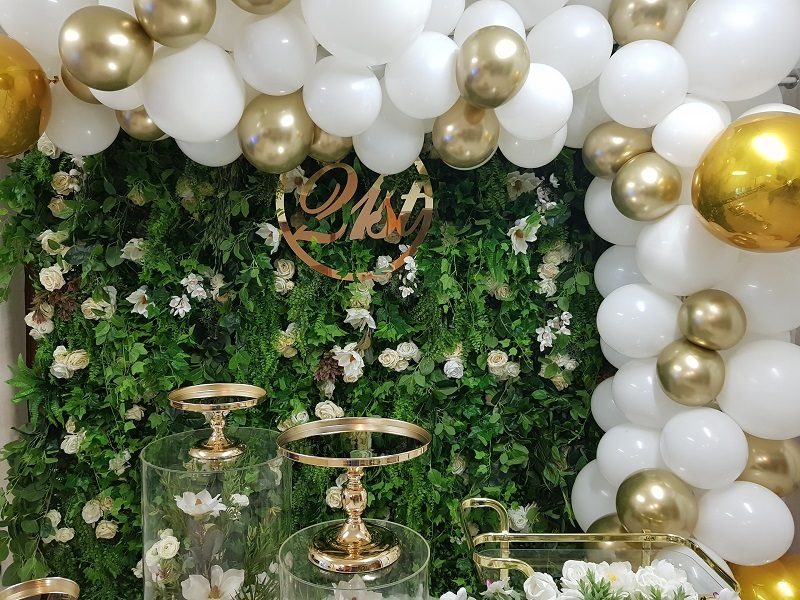 Additional $50.00 if ordered with no flower wall or backdrop. 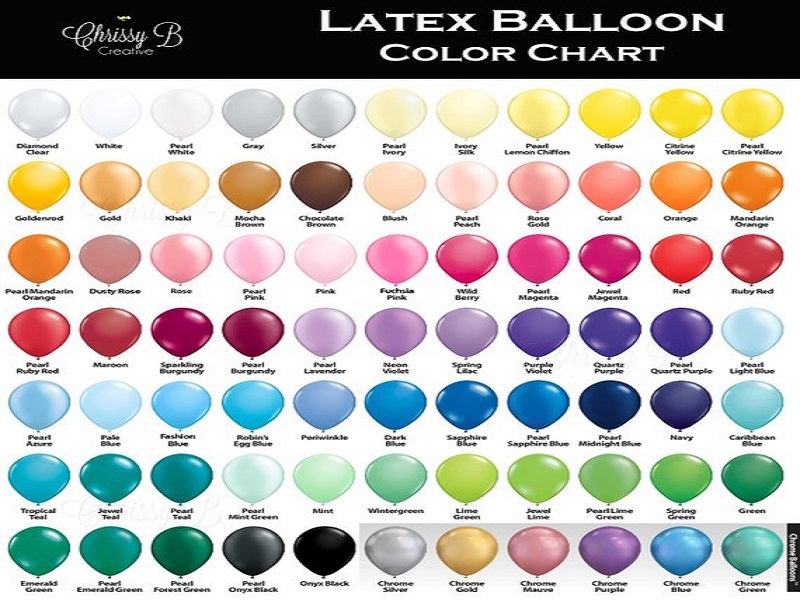 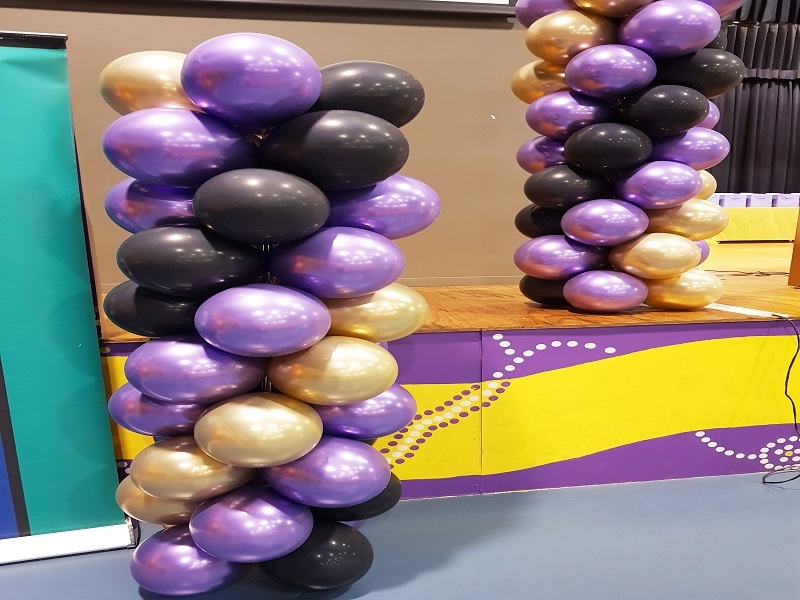 - Includes x1Chrome coloured balloon in design. 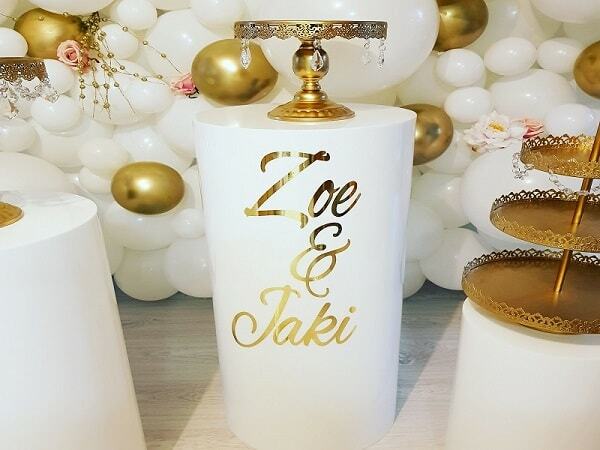 Plinths and accessories are not included but can be booked on our package page.